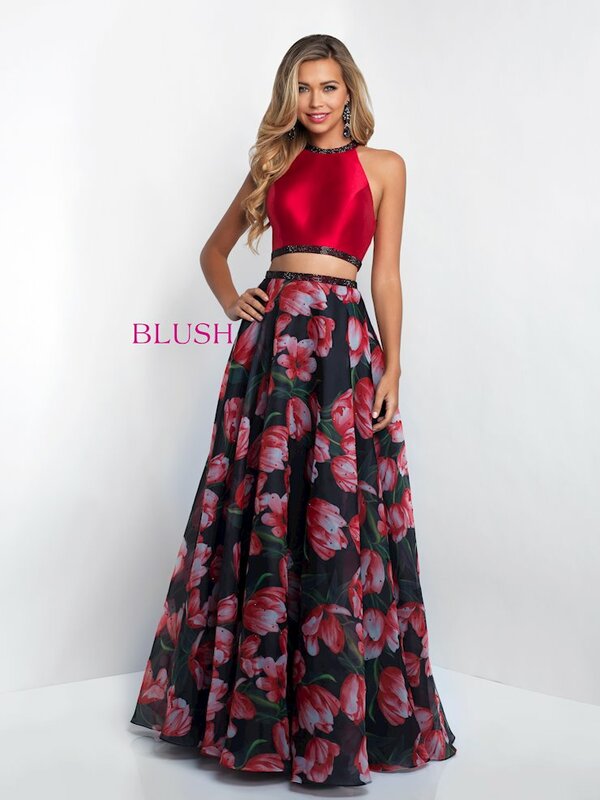 The Blush Spring 2018 prom collection features a ton of colorful, flattering designs that will match your style and personality! Including modern silhouettes and lush embellishments like beaded embroidery and sequins, you'll shine on the inside and out at your prom or formal event! Shop the latest and greatest Blush dresses at Synchronicity Boutique in Baltimore, Maryland. We would love to help you find your dream prom dress!